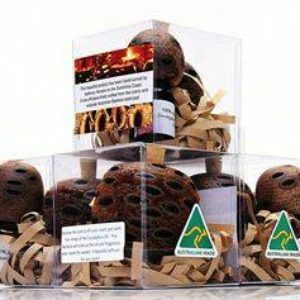 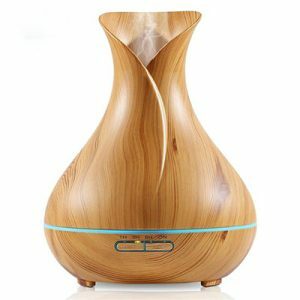 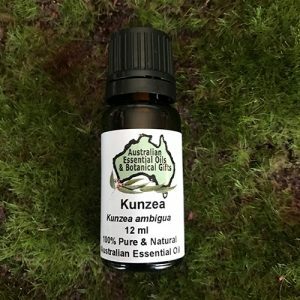 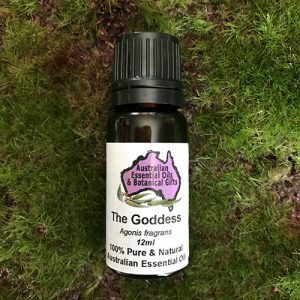 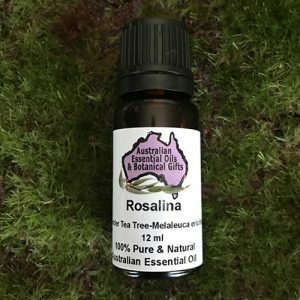 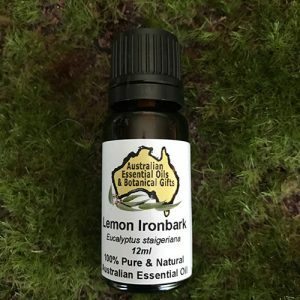 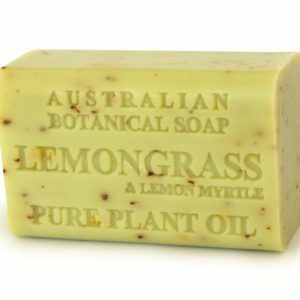 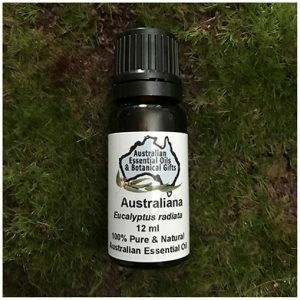 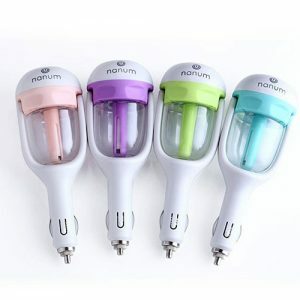 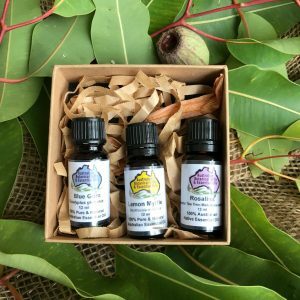 Australian Essential Oils and Botanical Gifts sells 100% Pure & Natural Native Australian Botanical Essential Oils from Australian trees and bushes. 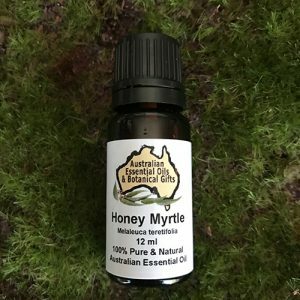 Some products are harvested from the wild whilst others are ethically farmed. 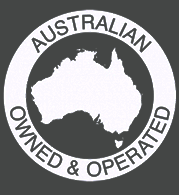 Lovingly produced by Australian farmers and exported worldwide.